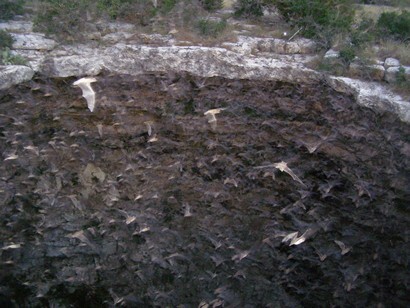 Devil's Sinkhole State Natural Area, Texas State Park. 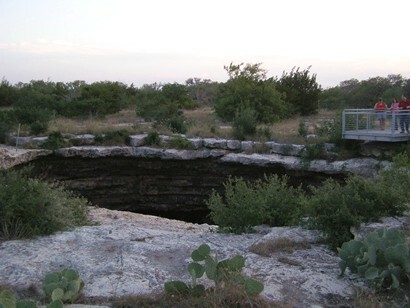 The Devils Sinkhole State Natural Area is comprised of 1,850 acres of rugged ranchland. 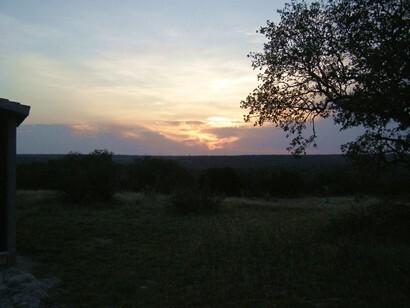 The former Whitworth Ranch is now owned by the Texas Parks & Wildlife Dept. 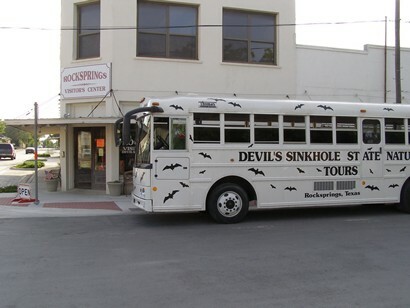 The Devils Sinkhole can be found 8 miles NE of Rocksprings Texas and is accessable through approved tours which start at the visitors center at the Courthouse Square. 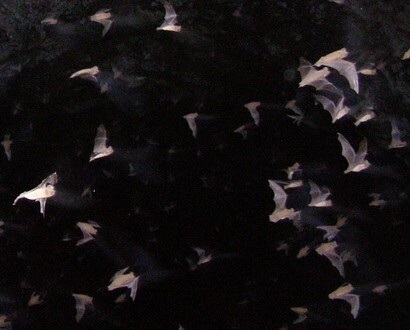 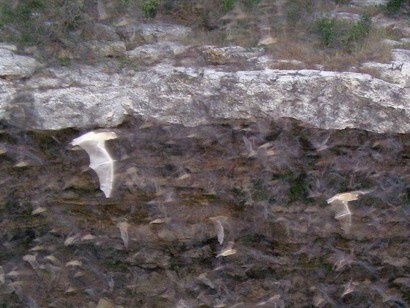 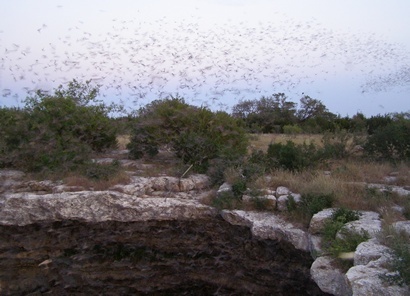 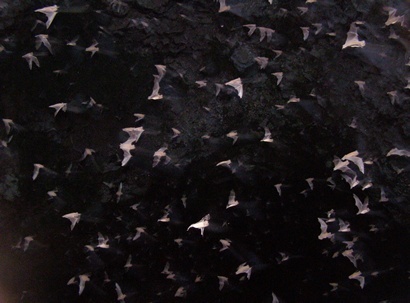 Book tour by contacting Devil's Sinkhole Society 830-683-BATS (2287) to gain access to the park.